Boca Pointe is one of the most desirable country club communities in Boca Raton area. This community offers homes and condos for purchase at affordable price with good quality country club lifestyle. 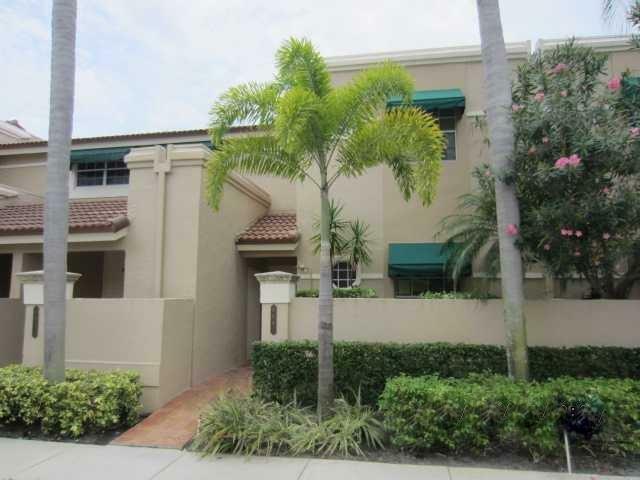 It has over 3,000 homes within 25 subdivisions at Boca Pointe Country Club, some with the gated area. Boca Pointe features a large clubhouse and various dining venues. Golf, tennis and social memberships are available. Membership is non-mandatory. Find homes in Boca Pointe Boca Raton, FL. Click on More Info link or listing photo for property details. If you would like to expand your search criteria, try using our Advanced Search.